PIERRE, S.D. 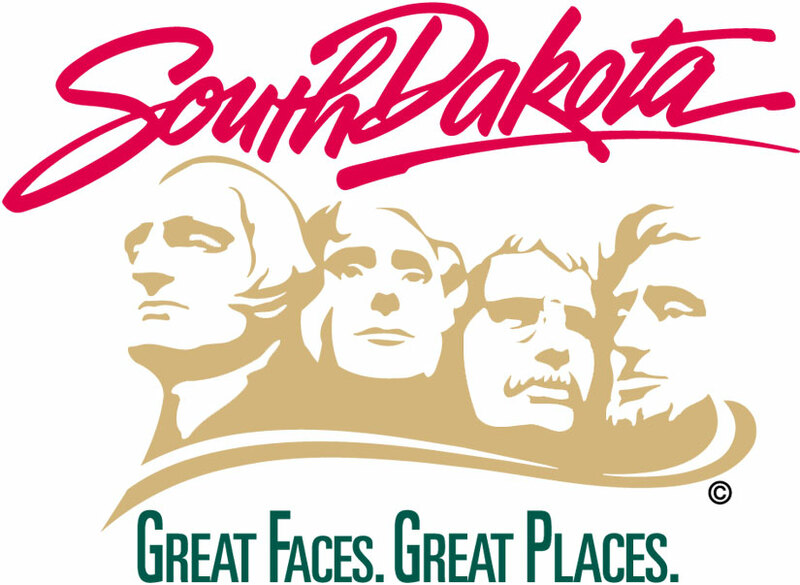 – Four South Dakota communities will implement new municipal taxes or update their current municipal tax rate beginning July 1. Dante, S.D., imposing a 1 percent general sales and use tax rate. Lake City, S.D., imposing a 1 percent general sales and use tax rate. Morristown, S.D., increasing its 1 percent general sales and use tax rate to 1.5 percent. Toronto, S.D., increasing its 1 percent general sales and use tax rate to 2 percent. South Dakota municipalities are able to implement new tax rates or change existing tax rates on Jan. 1 or July 1 each year. The South Dakota Department of Revenue has Municipal Tax Information Bulletins available listing all municipal sales and use tax rates statewide, along with information on tribal sales, use and excise taxes. Updated bulletins are free of charge and available after July 1. To obtain a Municipal Tax Information Bulletin, download it on the Department of Revenue website at http://dor.sd.gov/Taxes/Business_Taxes/Publications/Municipal_Tax.aspx or contact the Department of Revenue at 1-800-829-9188.